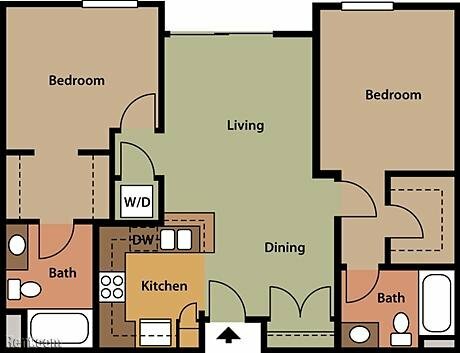 At Old Pasadena Collection Apartments, we offer a variety of apartment building choices and floor plans in order to meet the diverse range of living needs that our residents have. 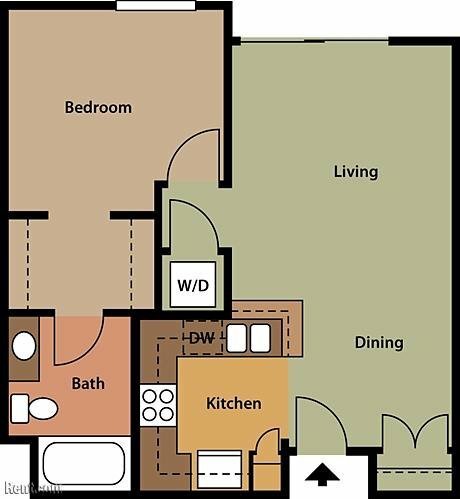 Our floor plans come in both one and two bedrooms and have numerous square footage options. Whatever choice you make with our Pasadena luxury apartments, you will be able to enjoy a long list of amenities, comfort, convenience, and the many benefits that come with being right next to all the restaurants, shops, and other attractions located in Old Pasadena! Palermo: An architectural gem that is located directly in the heart of all Old Pasadena has to offer, the Palermo building has both one and two bedroom apartments that are spacious and feature interior amenities such as granite countertops, hardwood floors and washer and dryers to make your life easier. Messina: Located on a quiet side street, yet very accessible to all the exciting area attractions in Old Pasadena, our Messina Building offers contemporary appliances, a rooftop terrace with BBQ and lounge furniture, and so much more. 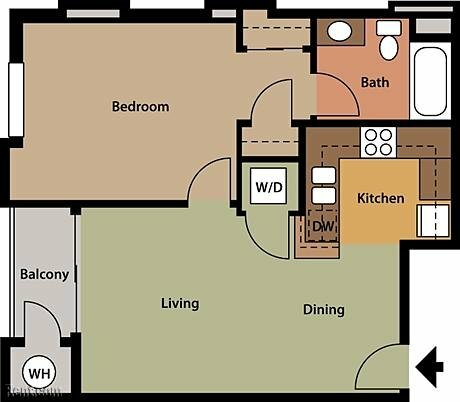 Convenience is at the center of our apartments’ appeal, and we do our best to make your life as easy as possible. We are a pet-friendly community. From underground parking to modern appliances in each luxury apartment homes, our communities have it all! 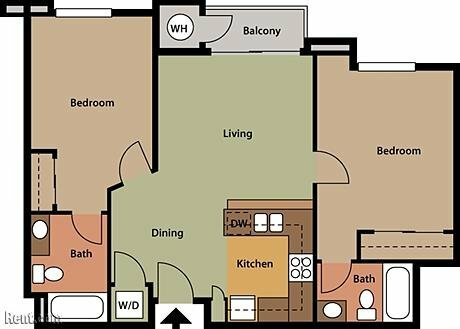 We will be happy to take you on a tour of one of our buildings, and show you exactly all the benefits and amenities that our apartments have to offer. Our goal is to provide each resident with the very best in luxury Pasadena apartment living. We are very proud to provide you with outstanding interior amenities to create an ideal place for you to live. Contact our office today at (626) 405-0865!